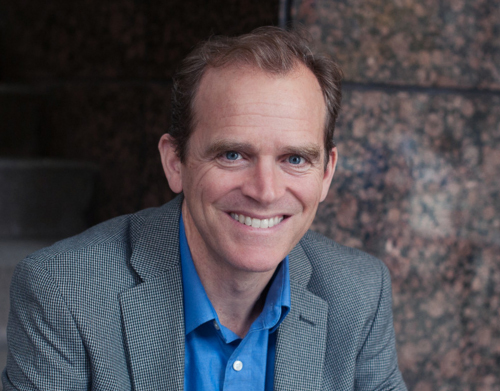 Dave Chase is a Senior Advisor to Cascadia Capital’s Healthcare & Digital Health practice. In 2015, Dave was named one of the most influential people in Digital Health due to his entrepreneurial success and prolific writing portfolio. The book Chase co-authored also won the Healthcare Book of the Year in 2014. He speaks to and consults with new ventures inside of established companies and high growth startups, and is currently in the development stage of a documentary. Previously, Dave was the CEO & Co-founder of Avado, which was acquired by and integrated into WebMD and the most widely used healthcare professional site – Medscape. Before Avado, he spent several years outside of healthcare in startups as founder or consulting roles with LiveRez.com, MarketLeader & WhatCounts. He also played founding & leadership roles in launching two new $1B+ businesses within Microsoft.